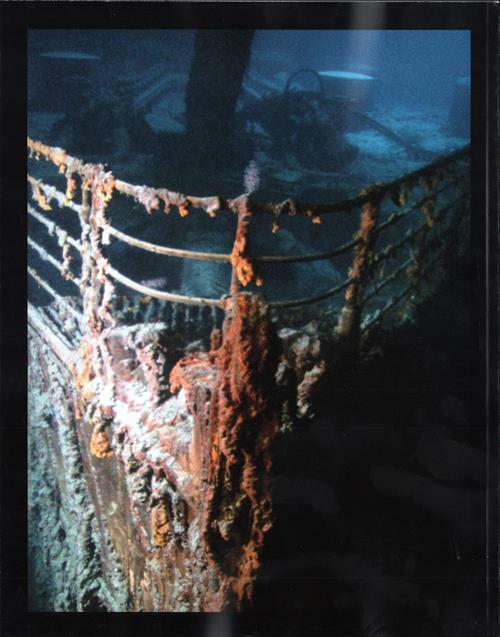 Highly Recommended souvenir book by Time/Life offers extraordinary historical photographs and new photographs of the wreck of the Titanic. 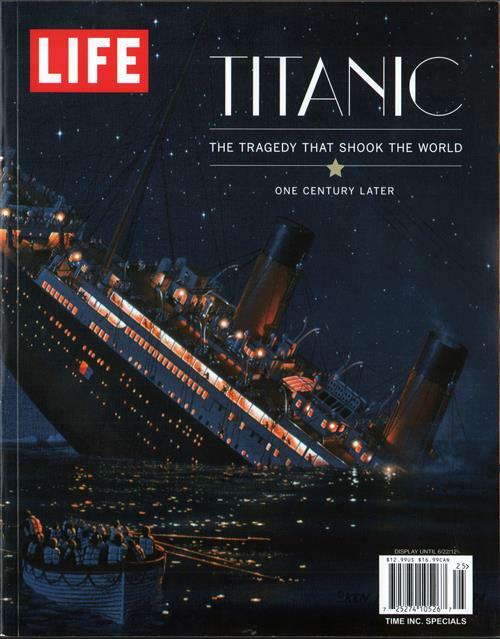 Superb illustrations makes this edition perfect for the Titanic collector and enthusiast alike. The editors of LIFE would like to specially thank Art Braunschweiger, one of the team of writers and editors behind the definitive two-book series on the great ship's design, construction and interior, Titanic: The Ship Magnificent. Copyright © 2012 Time Home Entertainment Inc. Published by LIFE BOOKS, an imprint of Time Home Entertainment Inc.
"LIFE" is a registered trademark of Time Inc.